Last week our program was "Get to Know Your Fellow Rotarian" presented by Marti Kline. We had a great time teaming up with another Rotarian and finding out things about their personal history, and even things that no one else would know about them; and then relaying that information to the other members. It was done in fun, and it helps us to know more about the people we share breakfast with every Wednesday morning. Thanks again Marti for a great program. 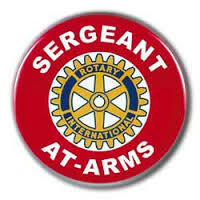 This week Adam Kline is our Rotarian of the Day, and Ryan Edsen is the Sergeant at Arms. Upcoming - 2019 Bowling Bash, Friday afternoon, February 22. This is a very important fund raiser for the Iowa Technology Expo and other community projects. We would like to fill all the lanes at the Great Escape this year, so start getting your teams together now. All forms are available to print from the East Polk Rotary website. This week Mike Hamilton will be asking us to sign up to bring a basket for the silent auction. 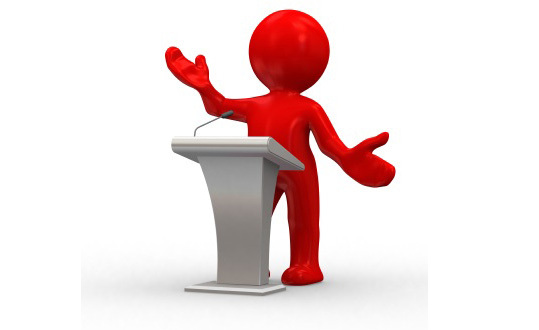 Notice from District Governor, Tom Narak: On November 11, 2018, the District 6000 Nominating Committee interviewed candidates for District Governor Nominee Designee 2021-2022. The committee selected Alka Khanolkar of the Rotary Club of Keokuk. According to Article 13.020.7 of the Rotary International Manual of Procedure, any club in the district may also propose a challenging candidate for governor nominee. The challenging candidate must have been duly suggested to the District 6000 Nominating Committee. The name of the challenging candidate shall be submitted pursuant to a resolution by the club adopted at a regular meeting. The club resolution must be received by the District Governor no later than November 26, 2018. November 21 - Birthday Auction - Be prepared to bid on the "very valuable and exciting" gifts from our birthday members.